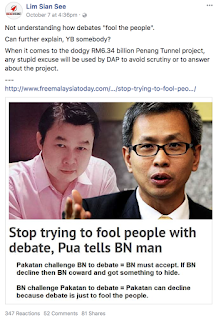 Bandar Kinrara, 9 Oct: If Eric See-to, the BN Strategic Communications deputy director, is, indeed, the anonymous Lim Sian See, as DAP's Pua claims, I would like to congratulate See-to, thank him, even, and tell him to keep up the good work! You see, most of the times, Anons in cyberspace are a waste of time. LSS is an exception. Whether you agree with him or not, he does not fabricate, he presents facts and sticks to truths, and he argues well against his opponents. And he exposes them for what they really are. Like he's just exposed Pua's boss Lim Kit Siang over the weekend for his melodramatic Plans afoot to arrest, parade me in lock-up attire. 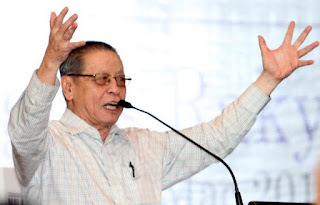 (LSS) – Uncle Lim Kit Siang trying to play the victim again saying he will soon be arrested by MACC for corruption over an alleged RM1 billion bribe. Unfortunately, Kit Siang does not seem to understand the law. If there is indeed money from Mahathir then there is no corruption and can only be classified as a political donation from Mahathir to Kit Siang. And since Pakatan does not want a law on political donations, there are no laws broken. Mahathir and his family are rich and can easily afford the RM1 billion. It is only corruption if the money was found to be from public coffers or from public listed companies. MACC deputy chief commissioner (operations) Datuk Azam Baki said this in response to a statement by DAP adviser Lim Kit Siang asking the agency to investigate claims over the RM 1 billion bribe he allegedly received from Tun Mahathir Mohamad. “Parliament has not passed any legislation that provides a guideline for political parties or politicians on political funding. 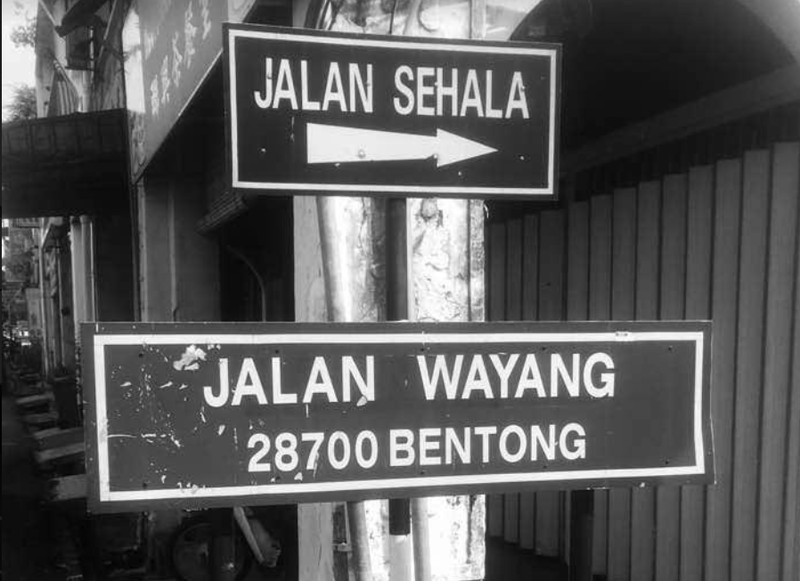 “The MACC Act 2009 does not cover offences related to money politics. Therefore, Kit Siang should save his drama. 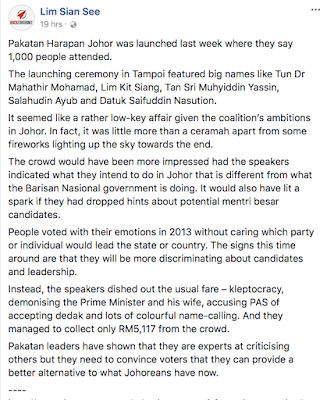 Why do you need to compete with Syed Saddiq to be who is the bigger drama queen? And this was right after See-to had told the world about his RM100,000 loan to Pua, to shame the DAP man for calling him "a nobody". Pua's response to the RM100k disclosure was just a little less dramatic than Kit Siang's but it did not win him the sympathy he was probably hoping for. 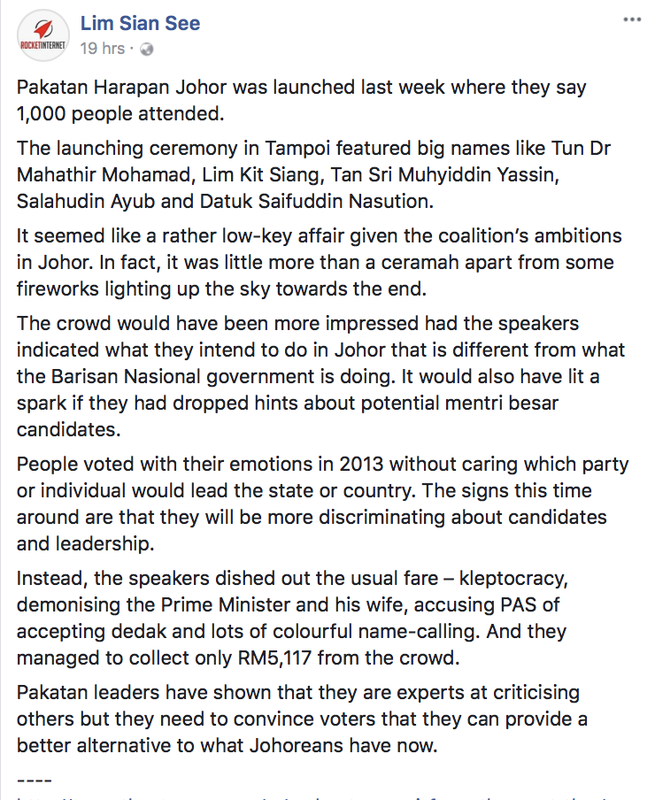 On the contrary, one DAP sympathiser describes Pua's response "disgusting, disrespectful, disappointing" (Read un-Chinese Tony Pua by KTemoc Konsiders). So if the anonymous LSS and See-to are the same person, I'm not surprised then why Tony Pua is so reluctant to engage him in a debate. 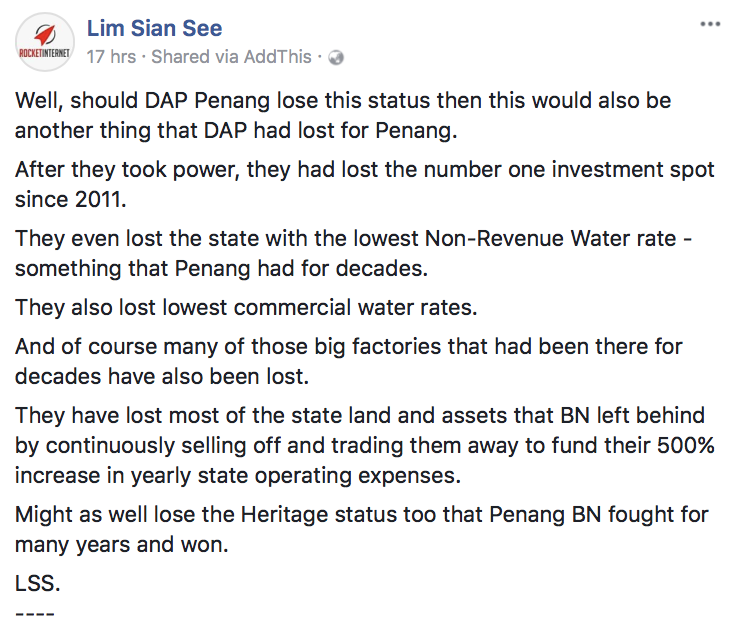 Relentless and systematic, this LSS chap is probably the most dangerous social media writer out there today for the DAP. And that would make See-to one hell of a nobody! 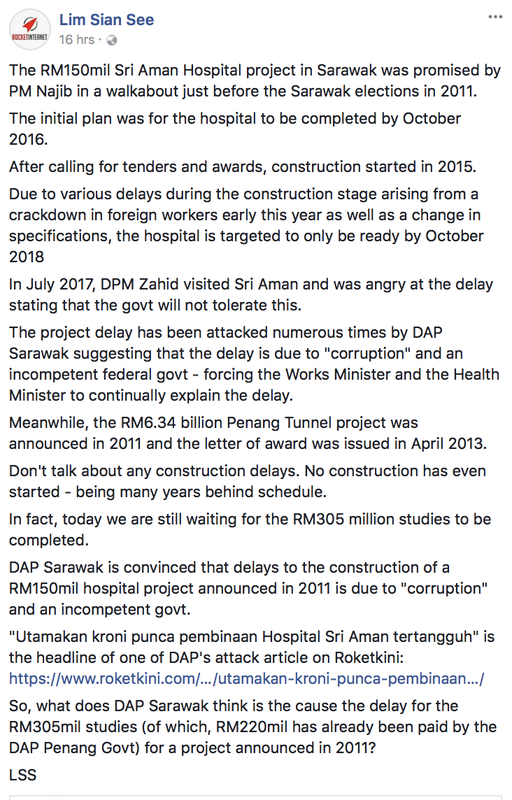 Ini LSS pun lu boleh support ka ? How could you put your self esteem that low Latuk ? I have to agree that LSS has changed our political landscape. For years we have been supplied with half truth, lies and hypocrisy of opposition and "nobody" seems to be able to counter them effectively, until, the appearence of LSS. Today, pakatun shambled because of LSS. LSS should be a good candidate for MCA in PRU14. 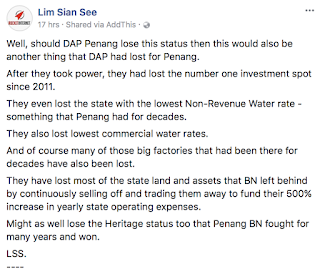 BN needs an MP with brain. ..."this LSS chap is probably the most dangerous social media writer out there today..."
Never publish comments, so there's only one side heard. 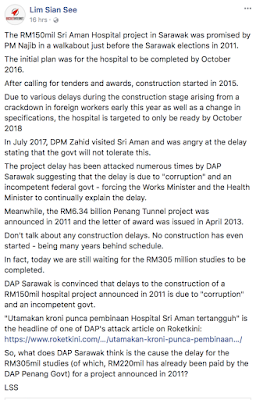 Now, who will Ambiga throw under the bus? 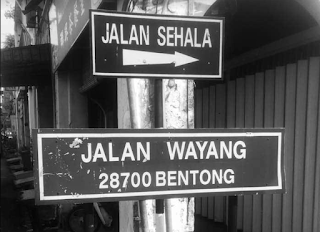 Who, or what, does Apandi's task force serve? Were you looking for the word "moron", Kak Midah? Chauvinist party: Who's naive and stupid now?